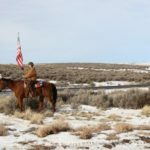 he Three Percenters militia movement advertises self-defense and preparedness, but some of its affiliates pose an immediate threat to homeland security. Following the 2008 election of President Barrack Obama, several militia groups across the United States came together and adopted the name Three Percenters.1 The Three Percenters were founded as a response to what its members view as rapid and expanding overreach of the United States federal government. Throughout the first several years of the Obama administration, the Three Percenters generated strong rhetoric articulating their disapproval of federal government policies and decisions. Despite their big talk, Three Percenters have rarely used physical aggression to oppose the U.S. government. That is, until 2014, when this self-restraint began to fade away. In order to mitigate the threat posed by Three Percenters, authorities need to focus on following through on investigations into Three Percenter affiliates suspected of committing or conspiring to commit crimes. In recent years, Three Percenters have become significantly more involved in physically opposing the federal government. During the last two years of the Obama administration, and carrying through to the Trump administration, the Three Percenters assumed a more hostile posture of physical aggression and violent opposition.1 This shift in attitude is probably attributable to increased public scrutiny of the far right, brought about by Donald Trump’s election to the White House. The Three Percenters’ doctrine hinges on defending their interpretation of the original intent of the U.S. Constitution, and promoting right-wing social and economic practices as a means of preserving America’s constitutional republic. An outward manifestation of their goals is that the Three Percenters actively attempt to establish right-wing social and economic reform within the United States government.1 Ideologically, Three Percenters closely mirror another militia movement known as the Oath Keepers. The Oath Keepers militia movement is primarily made up of current and retired military personnel, law enforcement officers, and first responders. Their mission statement is to defend the Constitution from all enemies foreign and domestic, placing particular emphasis on “domestic” enemies, and stressing that their oath to defend the Constitution will take precedence over any responsibility to obey the orders of elected officials.2 Though they too are committed to generating social reform and protecting the original intent of the Constitution, the Three Percenters objective is slightly different than the Oath Keepers. 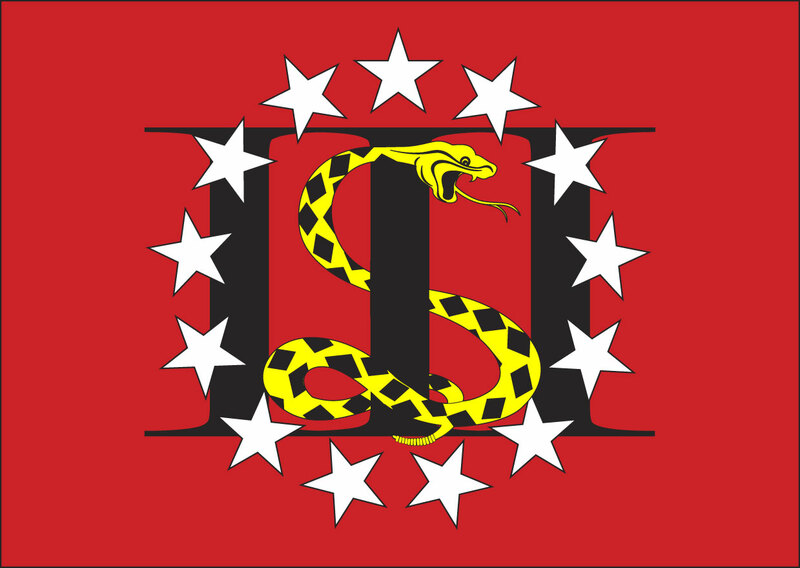 The Three Percenters’ primary focus is to encourage militias to network, prepare, and petition together in order to preserve the original intent of the constitutional republic.2 As a result of these beliefs, Three Percenters have participated in various activates that threaten the safety of the American populace in order to achieve their goals. 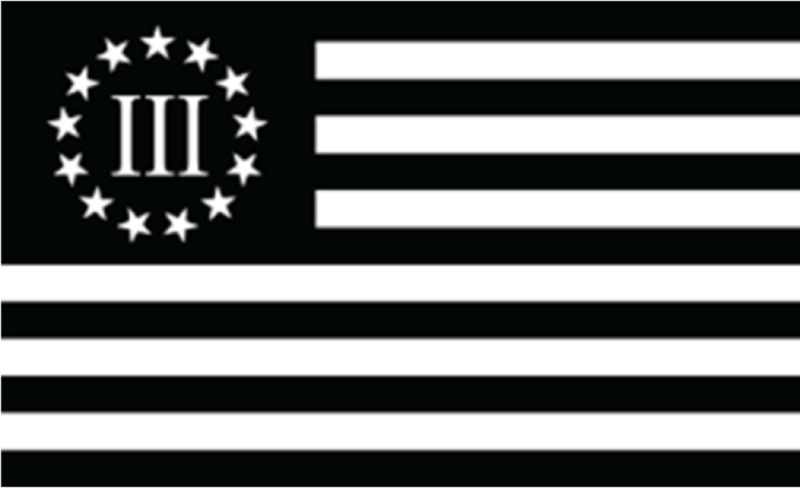 Three Percenters are guided by four principle values: moral strength, physical readiness, no first use of force, and no targeting of the innocent. These are the four principles to which all Three Percenters must adhere in order to maintain their membership. Three Percenters define moral strength as, “Knowing what is right and wrong and acting accordingly. Being trustworthy, truthful, and holding high values and principles. Strength to stand up when something is morally wrong.”2 They define physical readiness as, “the ability to meet the physical demands of any task in order to accomplish the objective at hand.” One member explains, “Some Three Percenters have disabilities that prevent them from meeting physical demands, and for these there is an exception.”2 Three Percenters elaborate on the third tenant – no first use of force – by rephrasing in practical terms: “‘Don’t fire unless fired upon.’ We are not the aggressor nor antagonist. We are purely defensive and only as a last resort.”2 The final principle of the Three Percenter organization is no targeting of the innocent.† These four values are expected to guide all aspects of Three Percenter operations. I will NOT obey orders to disarm the American people. I will NOT obey orders to detain American citizens as “unlawful enemy combatants” or to subject them to military tribunal. I will NOT obey orders to impose martial law or a “state of emergency” on a state. I will NOT obey orders to invade and subjugate any state that asserts its sovereignty. I will NOT obey any order to blockade American cities, thus turning them into giant concentration camps. I will NOT obey any order to force American citizens into any form of detention camps under any pretext. I will NOT obey any orders to confiscate the property of the American people, including food and other essential supplies. Given the increased threat posed by those who call themselves Three Percenters, the government should focus on following through on investigations into Three Percenter affiliates suspected of committing or conspiring to commit crimes. It is important to note that not all Three Percenter members are violent or white supremacists. 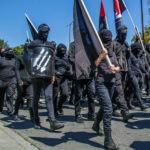 In fact, many Three Percenters are peaceful Americans, dedicated to protecting the interests of their families, their communities, and their country.9 However, some radical branches of the Three Percenter organization pose a clear national security threat. 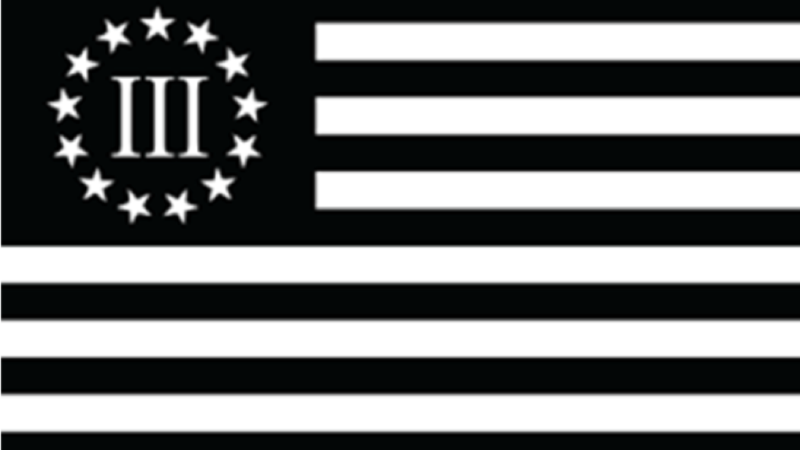 The Federal Bureau of Investigation (FBI) has labeled various branches of Three Percenters as a, “militia group which believes in the violent resistance to or intended overthrow of the U.S. Government.”4 To support this accusation, the FBI has released several statements from Three Percenter leaders threatening the operations and security of the federal government. One of the most notable statements comes from the previous leader of the Minnesota Three Percenter branch, Jason Thomas. In 2016, Thomas posted on social media that he could, “guaranty (sic) you that I’ll be one of the first to start killing feds…. And am actually trying to build up our capacity to challenge them.”4 To expand upon a familiar analogy, it would be fair to say that some Three Percenters are wolves in sheep dogs’ clothing. † The Three Percenters do not provide a definition for what they determine to be “targeting of the innocent.” Rather, they conclude that targeting of the innocent is self-explanatory. David Poythress has created 3 entries. One if by Land, Two if by… Humvee?